2.Packaging Ways: Each pc for one neutral box, five neutral box for one carton. 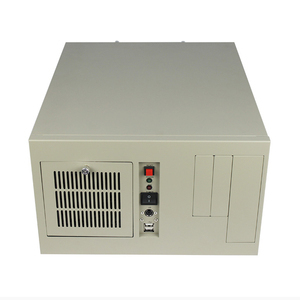 3.Shipping Ways: For small amount, we advise our customer to take DHL, Fedex, UPS. 4. 1 years Warranty, the second year and the third year, we can repair it free. 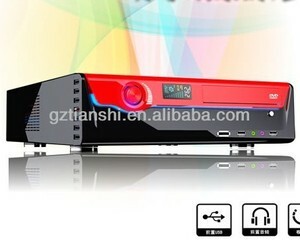 Alibaba.com offers 603 case htpc products. About 54% of these are computer cases & towers, 37% are desktops, and 1% are keyboards. 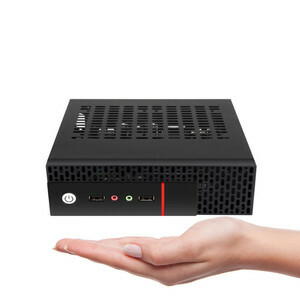 A wide variety of case htpc options are available to you, such as paid samples. 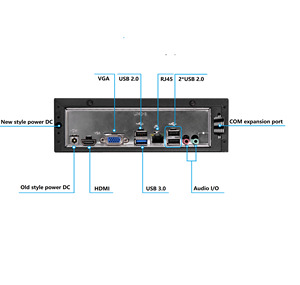 There are 603 case htpc suppliers, mainly located in Asia. 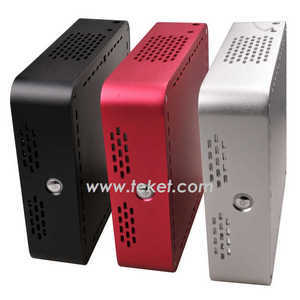 The top supplying country is China (Mainland), which supply 100% of case htpc respectively. 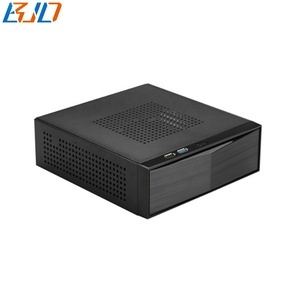 Case htpc products are most popular in Domestic Market, Southeast Asia, and North America. You can ensure product safety by selecting from certified suppliers, including 255 with ISO9001, 21 with Other, and 5 with ISO14001 certification.